World-famous duck-tective Miss Mallard must track down her disappearing family memebers in this engaging Aladdin QUIX mystery. 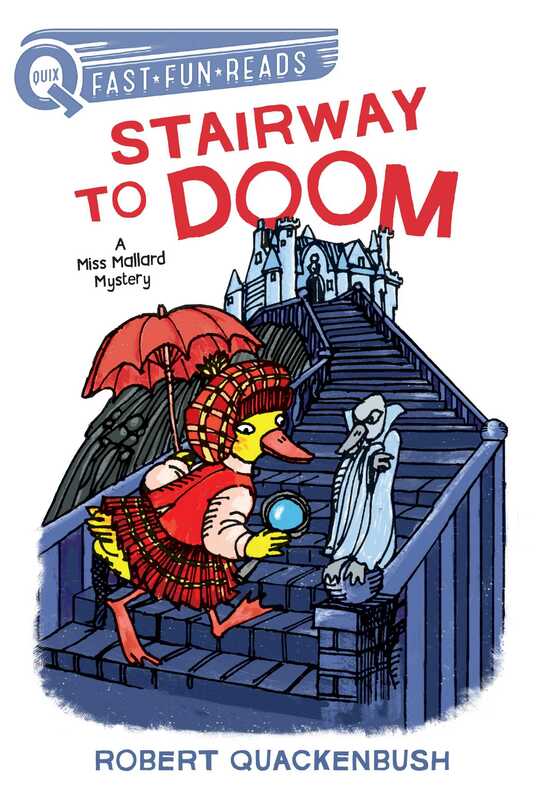 Miss Mallard is travelling to Scotland’s Duckinbill Castle for a family reunion. During the reading of a will, family members vanish one by one. Is the ghost of Count Kisscula behind the disappearances? A flash of lightning ripped across the night sky. Miss Mallard, the world-famous ducktective, paid the carriage driver and hurried up the stairway that led to Duckinbill Castle. Lightning struck again, and there was a crash of thunder. Miss Mallard came to the front entrance of the castle. She rapped a rusty iron knocker against the heavy wooden door. Inspector Willard Widgeon of the Swiss police, and Miss Mallard’s nephew, opened the door. 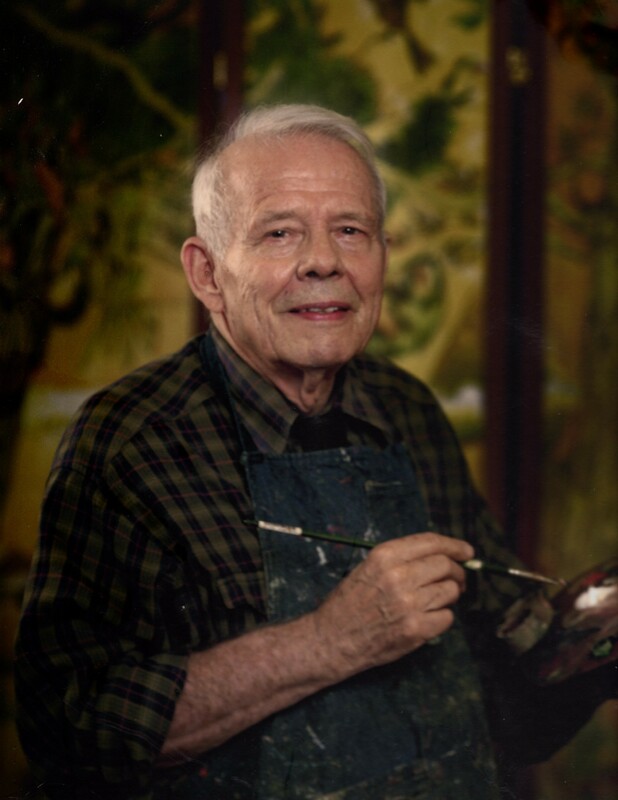 Robert Quackenbush, the author and illustrator of more than two hundred books for young readers, is a graduate of the Art Center College of Design in Los Angeles and also has a master’s degree in social studies and a PhD in childhood education. Quackenbush’s many books include Henry the Duck, Detective Mole, Miss Mallard, Pete Pack Rat, and Sheriff Sally Gopher. He is the three-time winner of the American Flag Institute Award for outstanding contributions to children’s literature and winner of an Edgar Allan Poe Special Award for best juvenile mystery. He lives in New York City with his wife, Margery, director of NAAP. Their now adult son, Piet, was the inspiration for many of the author’s books when he was growing up. Children's Fiction > Animals > Ducks, Geese, etc.